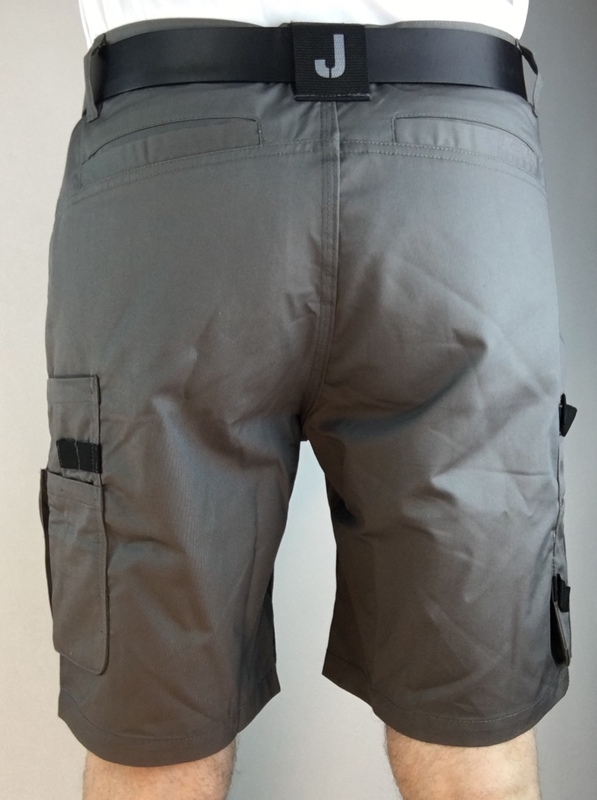 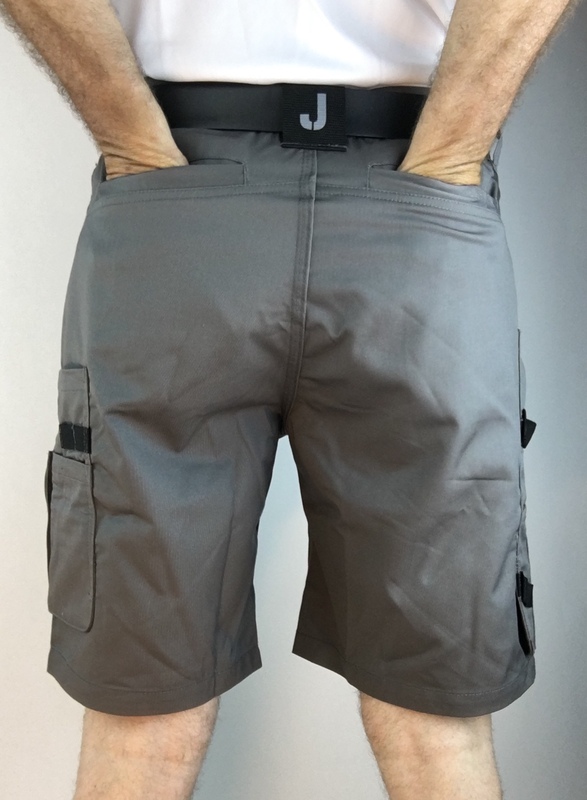 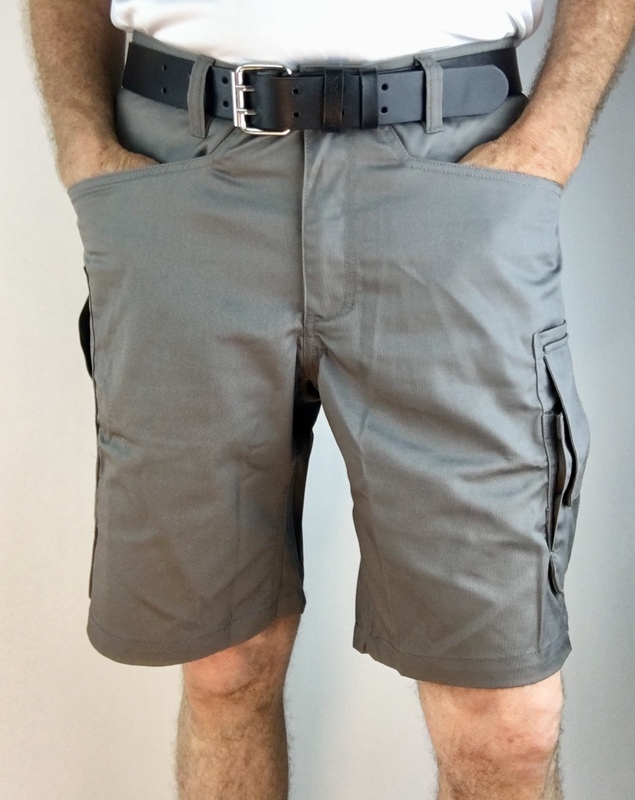 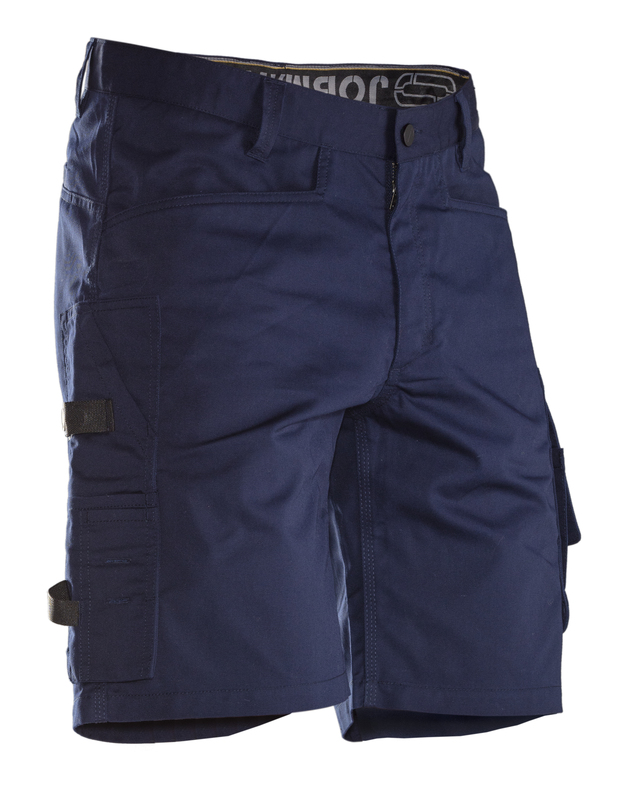 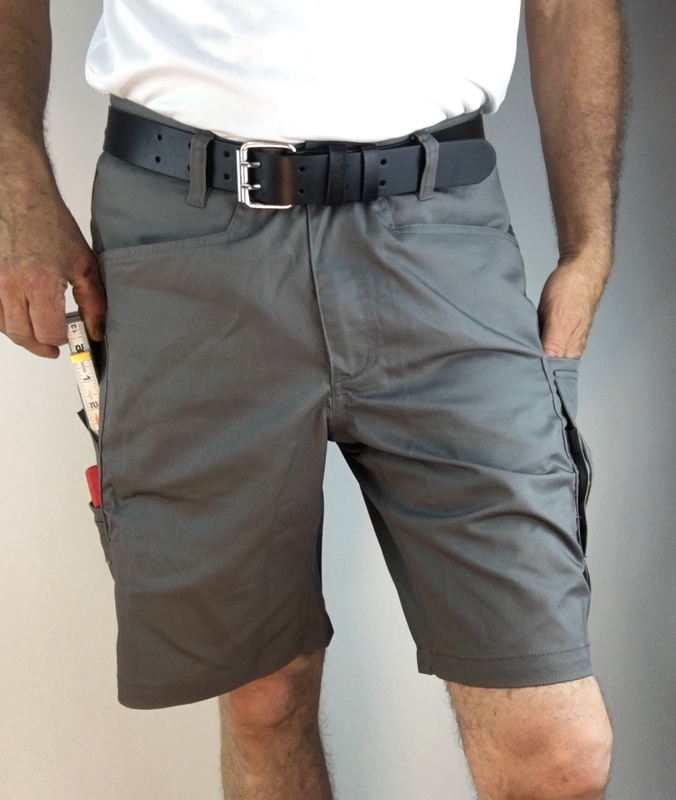 Shorts in durable and lightweight polyester / cotton with stretch feature. 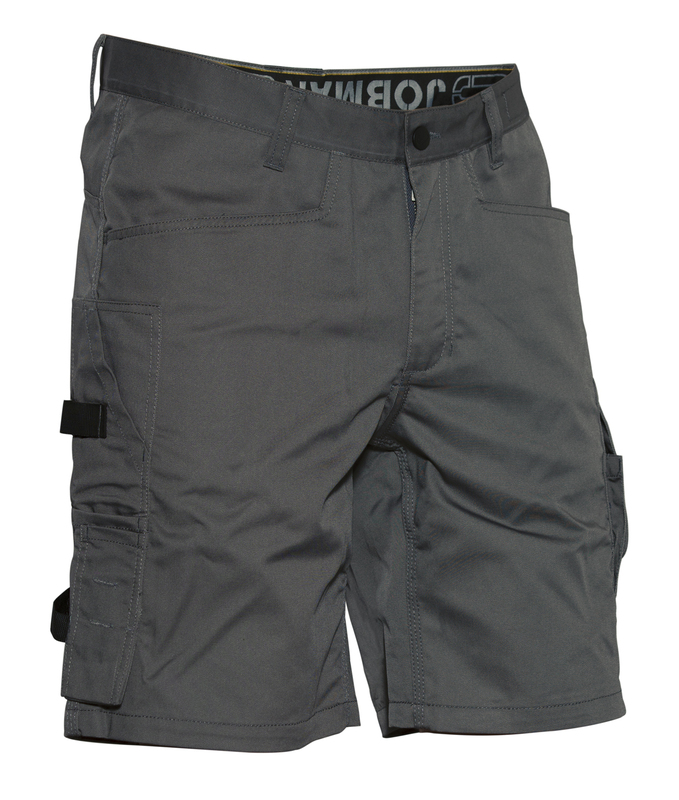 Stretch fabric makes the shorts smooth. 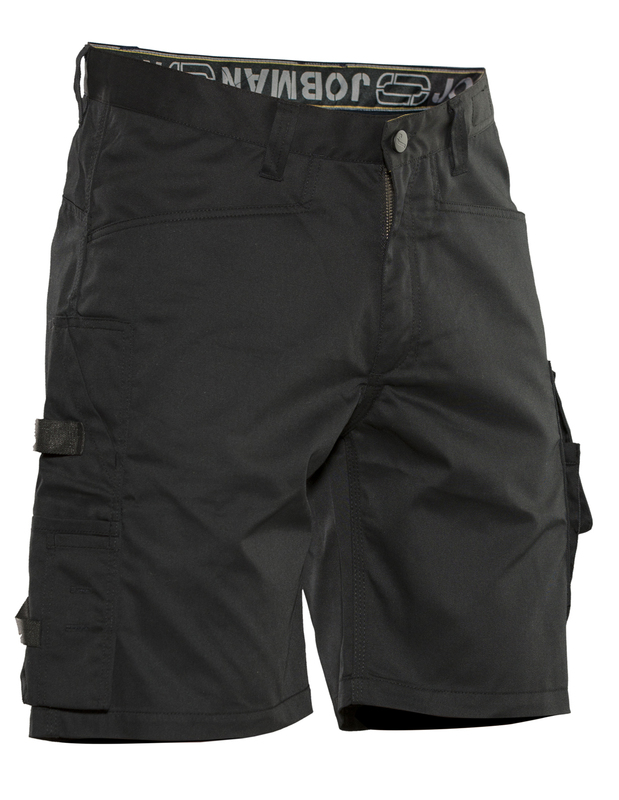 Ready wash at 185 Farenheit. 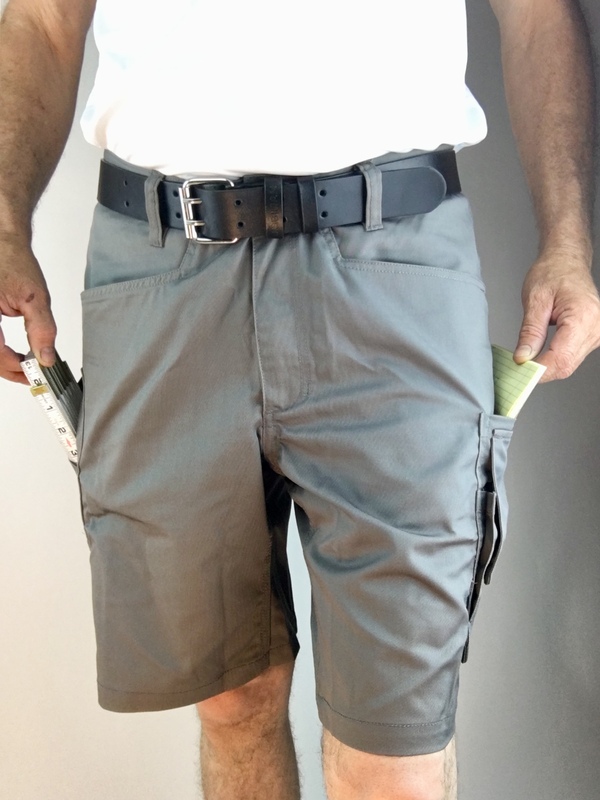 Large front pockets and back pockets. 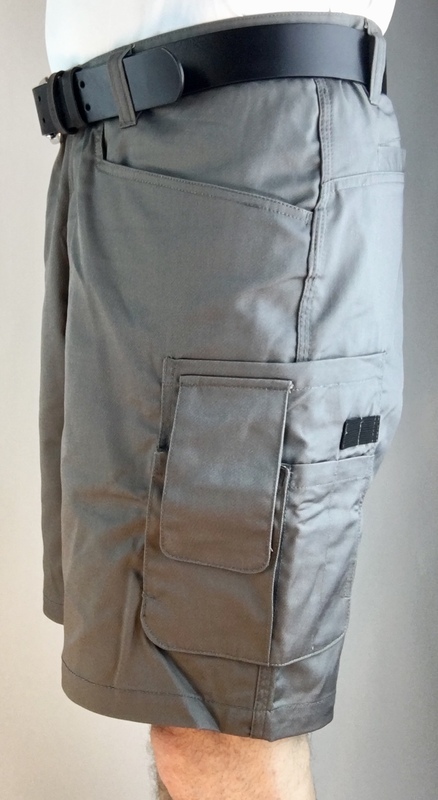 Framed reinforced Ruler pocket with loose hem and knife button for hanging a swedish knife. 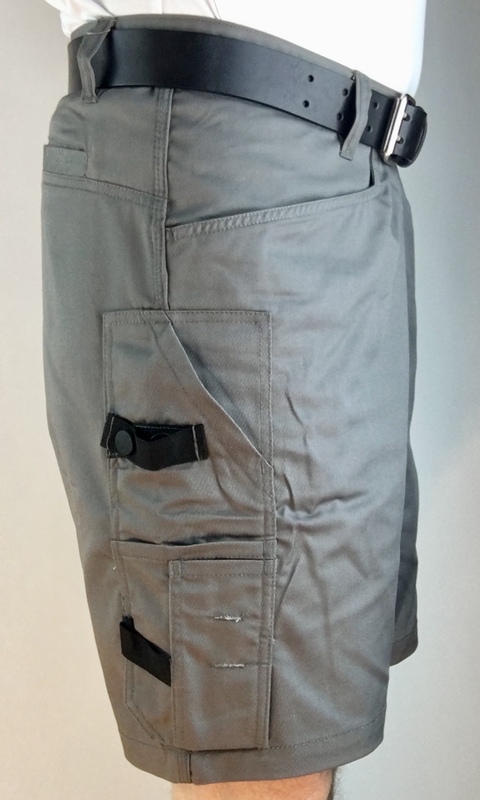 Large Cargo Pocket with phone compartment.